Niantic has not only announced Pokemon Go 1.27.3 and 0.57.3 iOS and Android version for download, but has also detailed upcoming Pokemon Go Day event. We think that we are fairly safe in saying that you are probably unaware that February 27th is world Pokemon Day. That’s right, this coming Monday is a big day for Pokemon and fans of the entire franchise and in order to join in with the celebrations, Pokemon Go developer Niantic has announced that it will be offering something special. 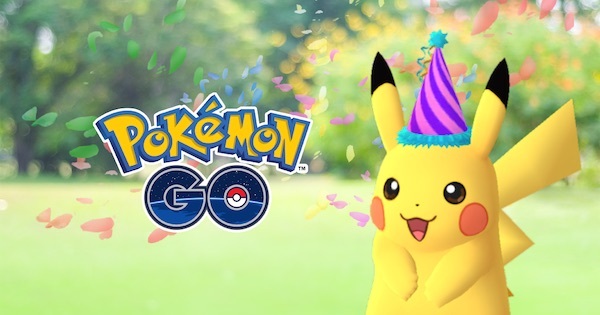 Starting February 26 at 1:00 P.M. PST and running through March 6th, special Pikachu will be available within Pokemon Go, with each one wearing a party hat to commemorate the occasion. Pokemon Go is fast becoming the place where things like this take place, with special versions of different Pokemon being made available for a limited time. A similar thing happened this past Christmas as well among other days, and we are sure everyone will enjoy looking out for special Pokemon Day versions of Pikachu, complete with party hat. We’ve teamed up with our friends at The Pokémon Company International for their annual celebration of all things Pokémon, and we have a special treat for you this Pokémon Day! From February 26 at 1:00 P.M. PST to March 6 at 1:00 P.M. PST, special Pikachu appearing all over the world will be celebrating Pokémon Day by wearing festive party hats. The good news is that each and every Pikachu collected with a party hat will continue to wear that hat forever so there is no need to worry about your special Pikachu going all “normal” one day. The bad news is that these specialities will only be available during the week we just mentioned, so if you want to add one to your collection, you better set about finding one ASAP. The hunt begins on the 26th so time to get those phones charged up. As for the aforementioned new version of Pokemon Go, it’s independent of this Pokemon Go Day event that has been announced by Niantic and seems to only “implement performance improvements” and nothing else, and honestly, after the major Gen 2 1.27.2 / 0.57.2 update released only a week ago, this was expected. 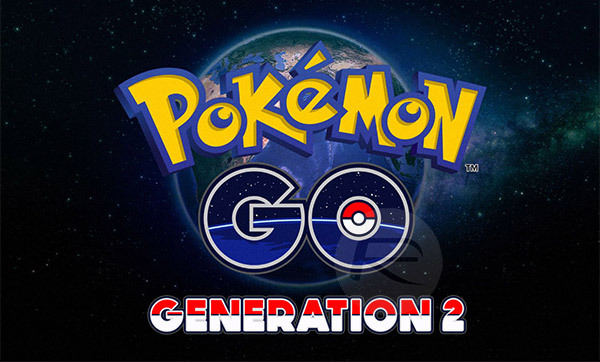 Pokemon Go 1.27.3 for iOS and 0.57.3 for Android are rolling out as we speak and should be available to download from App Store and Google Play shortly.